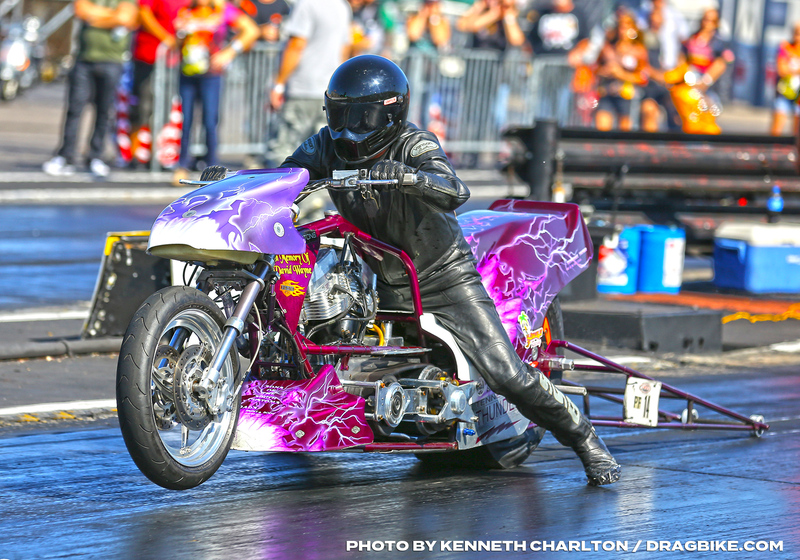 We’re happy to announce the confirmation of the May 18-19 AMRA National Event at Orlando Speed World Dragway. AMRA staff met with the track owners and managers to solidify the event. This is a facility with great personnel, a fantastic track surface, large pit parking area and plenty of spectator seating. We will have more specific details about entry times and local hotel and travel released in plenty of time before the event. But, for now, make plans to be there!